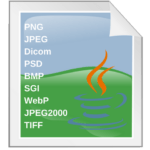 In this article I will show you how to read PNG files in Java. I will show you how to do this using ImageIO, and secondly using JDeli. We originally used ImageIO and JAI in our software but it didn’t meet our needs and so we created JDeli as a complete ImageIO replacement. Our PNG encoder and decoder speeds up the process of reading and writing PNGs. JDeli also lets you set a compression limit, allowing you to choose the best compression or the fastest compression. JDeli can read and write a very wide range of image formats. Here is the full list on Image file conversions supported. PNG stands for Portable Network Graphics. It is a lossless image format popular on the world wide web because it supports transparency in browsers. How do I read PNG Files? 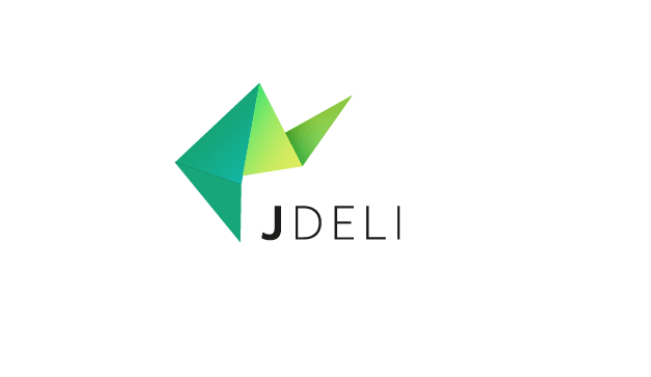 JDeli is a Java image library from IDRSolutions (Javadoc and download). You can find more tutorials in our series on handling common image formats in Java, JDeli and other image libraries, including how to write out PNG files in Java. how to solve this exception? Have you tried adding more memory with -Xmx command. Java converts into ARGB so 50meg file could be a large image.